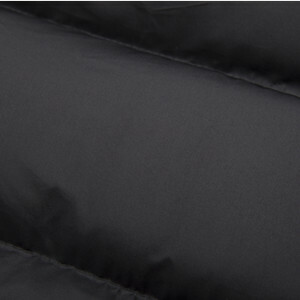 Wantdo puffer coats, stylish and insulated, maintain a moderate warmth-to-weight ratio, and ensure that you stay warm, even when the temperature is going to dip well below freezing.Puffer insulated jacket layers well with a shell on colder days, offering excellent cold-weather wear for city or mountain use. 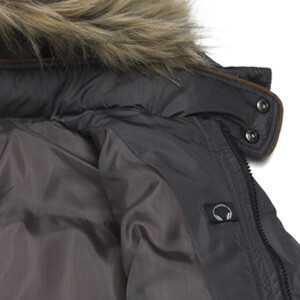 The removable fur hood with additional button closure helps seal coldness out for your cold-weather outdoor fun.Thanks to the polyester shell and cotton lining, you can reach your destination warm and comfortable. 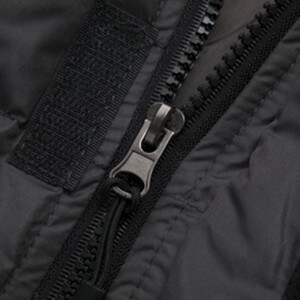 This insulated jacket keeps you toasty warm and moving all season long.